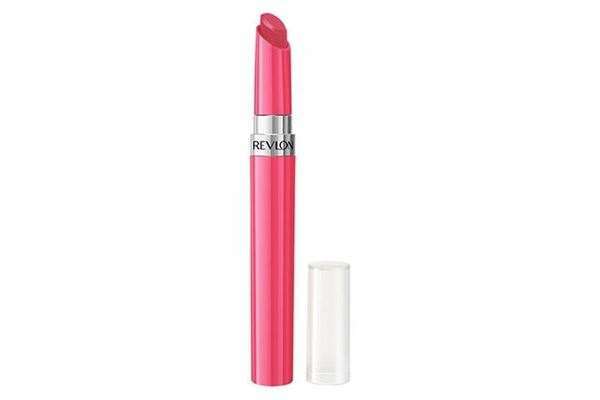 Revlon's Ultra HD Lipstick, in a gel-like formula delivers vibrant, high definition colour. Enriched with an intensely hydrating formula, hyaluronic acid to provide many lip conditioning benefits. 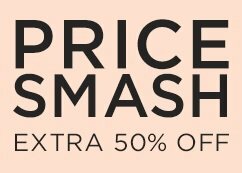 Amazingly lightweight, this HD lip colour also has lip plumping results - for a finish that will stand out from the crowd.